So, you’re ready to come on your Surfers Paradise holiday. But how will you get around once you’re here? 1. Walk it! 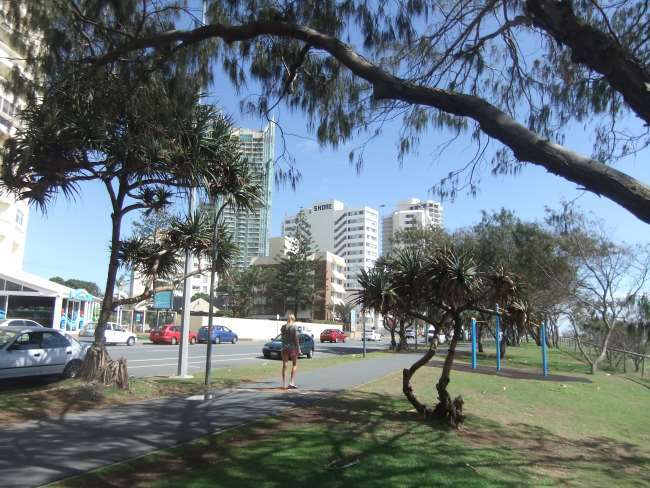 Everything in Surfers Paradise is within walking distance of The Shore Holiday Apartments – we’re just three blocks from Cavill Ave, the centre of Surfers. Added bonus: it’s a lovely walk along the water! If you’re not planning on going any further afield, there’s really no need to pay for additional transport. 2. Car: Driving to the Gold Coast or hiring a car once you get here? 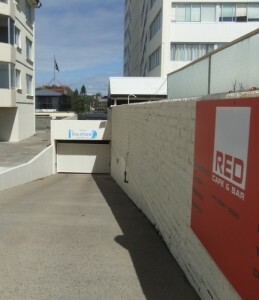 We offer secure, underground parking FREE to our guests, including lift access to the building. 3. 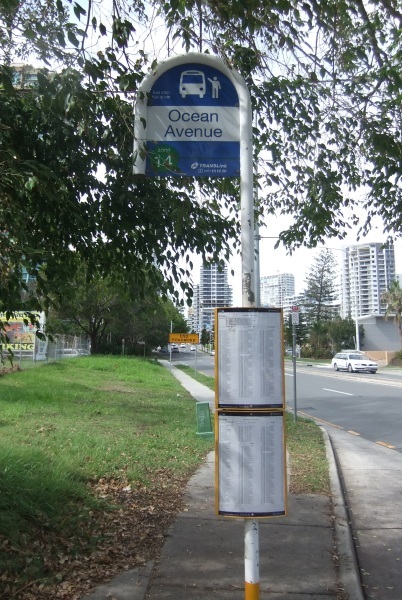 Take the bus: Buses run regularly all the way along the Gold Coast, from Coolangatta right through to Southport. The bus stop is a 30 second walk from our front door – check the Translink website for trip planning and ticket costs. 4. Catch a cab: You shouldn’t have a problem finding an available taxi in Surfers Paradise, but if you’re anywhere else you’ll most likely need to phone. 5. Let us organise transfers: Sometimes you don’t want to think about it – so let us organise it! We can book transfers to the airport, theme parks or wherever else you need to go. Just ask at the reception.